Residents trained in CPR can respond to give aid. Youth organization played big role in teen's life; now serves as club mentor. Meanwhile, new-home permits rose nearly 40 percent on a year-over-year basis. The service offers next-day delivery of goods from national and local retailers. Find out what’s on TV and radio today in the sporting world. Timelapse video from the roof of the Arizona Daily Star for Wednesday, April 20, 2016. Greg and Ryan explain why the Coyotes' planned purchase of AHL team could be boost for Tucson. Furry friends come in all shapes and sizes, and cross-bred puppies have a special charm. Find your BFF at one of Tucson's shelters and rescue groups. Where does Arizona rank among states in cost of child care? Sunshine, children and water are keys to Arizona's future. 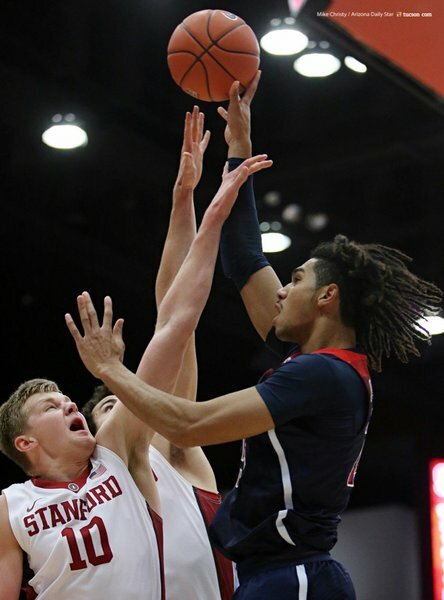 Arizona will need better interior defense to stay with Stanford. 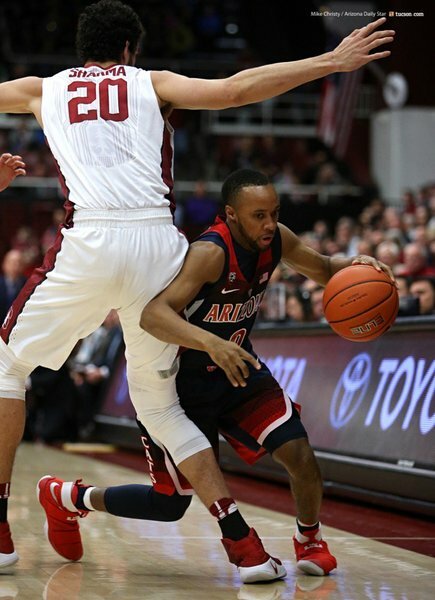 #ArizonaWildcats shooting 73%. It's midway through the first half. Still an insane percentage. Lauri is lights out so far! I love PAC 12 blowouts. Was that the best half of shooting ever by a Miller team! Keep the throttle on Cats! 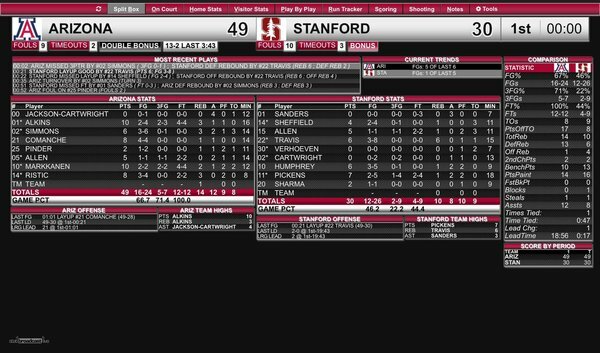 Is Stanford that bad? Jeez. The Mike Montgomery days are long gone. 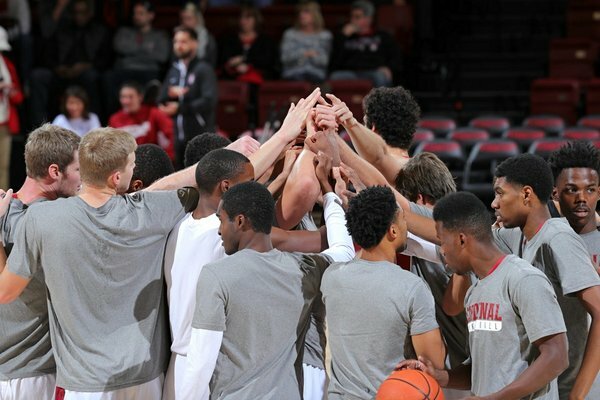 Lauri Markkanen 3-pointer 16 sec into second half says it all so far. 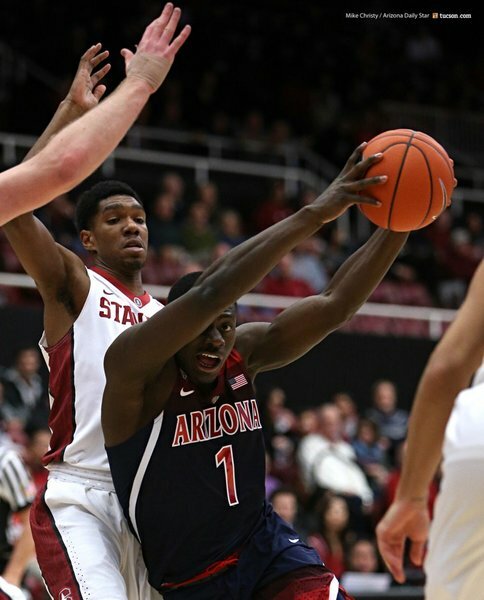 Has 13 pts on 3 shots & 4 FT. #arizonawildcats up 60-36 w 15:30 left. Subscribers: Getting blocked when you try to read an article? Let's fix it. 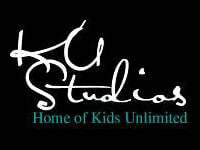 Activate your digital today or let us do it for you! 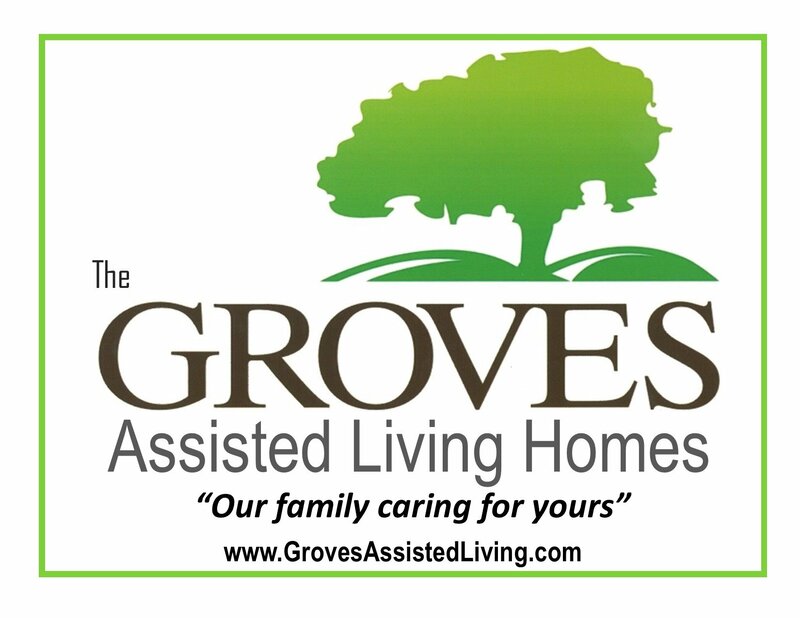 Call Groves Assisted Living Homes LLC., today and see how you can get $150 off of the move in fee! Call us today and set up a private tour at Groves Assisted Living Homes LLC., and check out our great home, that we'd be honored to share with you or your loved one! A American Electrical Services, Inc.
A American Electrical Services is big on Electrical Safety. Click here to view safety tips! Weekly update of food and restaurant news. 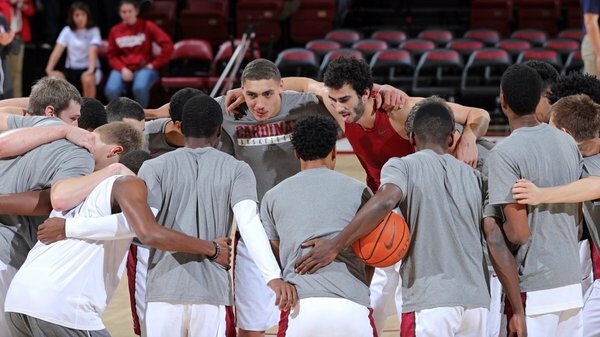 Sports news and blog headlines, delivered nightly. Midmorning update of local business headlines, daily. Receive the current day's weather forecast in your email!